With half of all films made before 1950 estimated to already be lost, saving past works for future audiences is more important than ever. 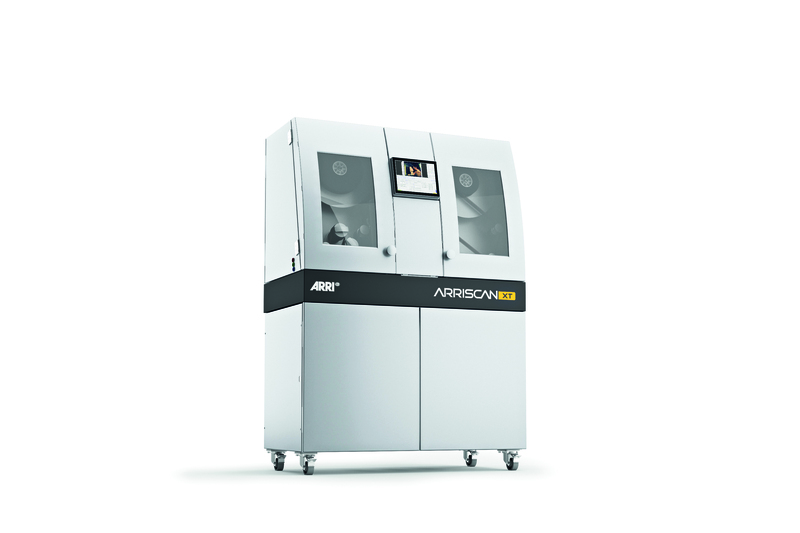 Enter the ARRISCAN XT, a new addition to the race to save and restore thousands of films deteriorating in archives around the world. In consultation with archives and restoration specialists, ARRI has built on the features of the ARRSCAN and ARRILASER, the ARRISCAN XT offering improved image quality, faster scanning speeds, and is upgradeable on site. Allowing for 65% faster scanning speeds than its predecessor, the ARRISCAN XT uses ARRI’s ALEXA XT sensor to also improve image quality for remastering and digitising often damaged film. Badly damaged material can be worked on using a computerized intermitted frame-by-frame film transport system. The diffuse, high-power LED illumination of the ARRISCAN XT reduces the visibility of scratches and does not produce any heat at all—essential when working with highly flammable nitrate film stock. Developed by ZEISS in cooperation with ARRI, the ARRISCAN XT’s optics—with variable optical magnification—make sharpness-reducing digital resizing of scans unnecessary, even when scanning unusual frame dimensions or shrunken film material. Fully compatible with existing ARRISCANs, meaning restorers will be able to upgrade their equipment on-site with the addition of improved software, new features, and updated hardware. Take a look inside the ARRISCAN XT below.